The Lakers were better than expected this year, finishing at 35-47. Throughout the course of the year, there were numerous injuries especially with the young-budding stars Lonzo Ball and Brandon Ingram. 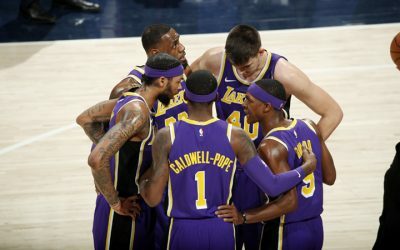 This team did not give up and Luke Walton deserves a ton of credit for keeping the team energized for game time. 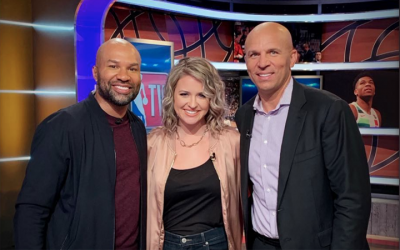 Derek Fisher provided some nice insight into the last win of the season against the in-town rival Clippers. As the NBA offseason is rapidly approaching, the Lakers have some roster decisions to make. It will be unpredictable to say the least but it will be necessary to keep the winning tradition afloat. As the young core progresses, Fisher only sees positive things to come.